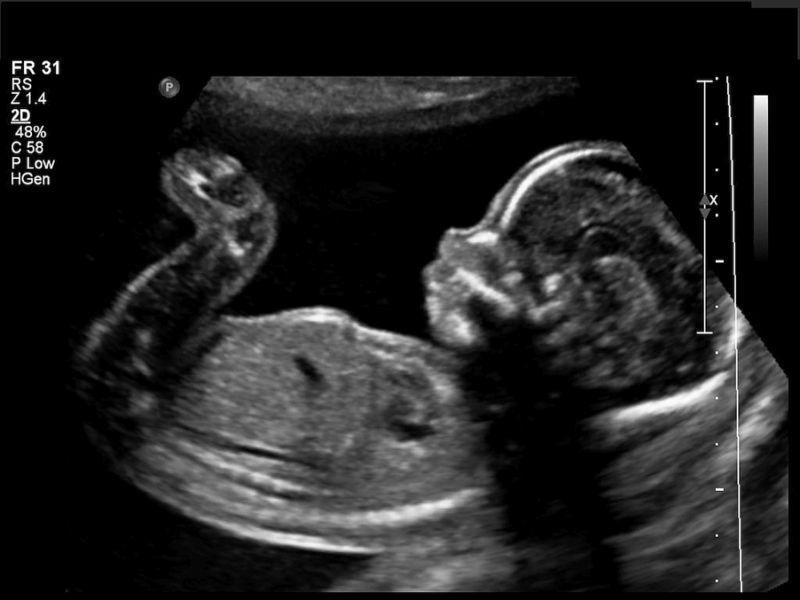 AT TWENTY WEEKS OF AGE YOU AND I WERE ALREADY MAKING PLANS FOR THE FUTURE, THE BODY WAS TINY BUT THE SOUL WAS LARGE !!! Glenn Reynolds writes at USA Today on what he believes to be a Republican hypocrisy on limited government: namely, that the House is expected to soon take up a 20 week abortion ban. Enforcement Clauses of the Fourteenth Amendment. Note that Franks properly says “precedents” in reference to the Commerce Clause (i.e., not an originalist interpretation, but the current SCOTUS understanding) and that he relies on the 14th explicitly. It seems rather Krugmanesque to say that because Republicans favor government in some cases, such as in prohibiting the destruction of a human life, that they are therefore hypocrites. Government in the American system has a specific purpose, as set forth in the creed of the Declaration of Independence: to secure liberty, first among them being life. Surely Abraham Lincoln would recognize a federal power, or at least a federal imperative, to suppress the killing of children, just as he did against human enslavement. It’s too bad Reynolds doesn’t agree with that – particularly given that he’s a law professor. This entry was posted in Uncategorized and tagged CONGRESS, Glenn Reynolds, United States. Bookmark the permalink.